Keep up-to-date with the latest Pet Travel and Jetpets news. Here at Jetpets most of our feline happy travellers are much loved family cats. However recently we were lucky enough to take care of the world’s largest member of the cat species – a Tiger! 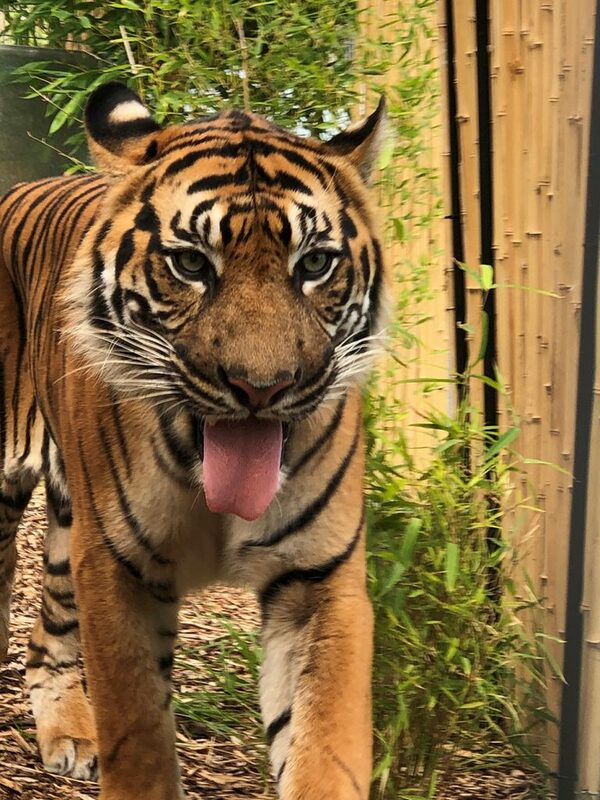 Meet Satu, a 13 year old Sumatran Tiger. 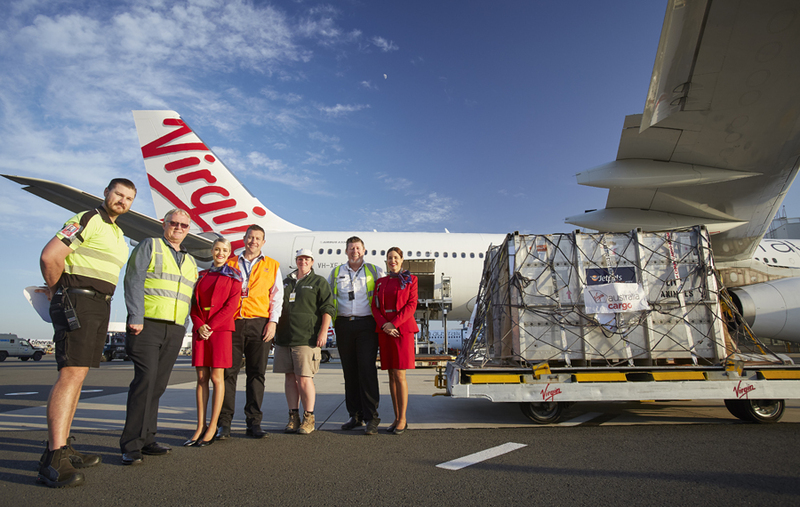 Jetpets transported Satu from Queensland, to Ballarat Wildlife Park on a Qantas Freighter Aircraft. Satu travelled overnight and arrived at his new home in the early hours of the morning. Satu is a very confident, strong and bold 13 year old Sumatran Tiger that has moved several times in his life. He was born in Germany, and travelled to Australia to be a part of the Australiasian Breeding Program. “Satu just takes it in his stride. 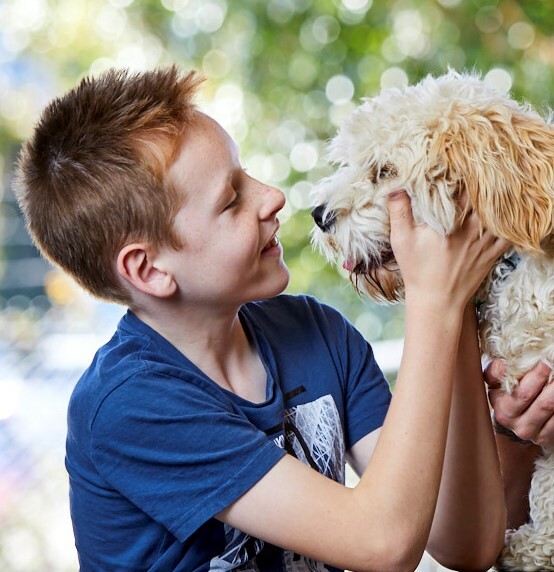 His journey from Queensland to Ballarat Wildlife Park was organised with Jetpets. 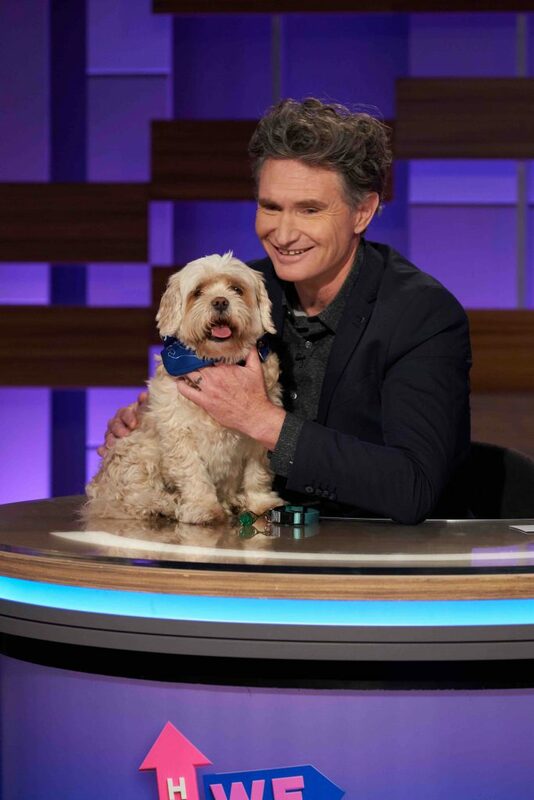 We can not thank Jetpets enough for achieving everything we asked for to make Satu’s journey safe. The staff were amazing and supportive to our every need,”said Ballarat Wildlife Park chief tiger keeper Robbie Doyle. Whilst living in Queensland for four years Satu fathered one litter with a female Sumatran Tiger named Maneki. 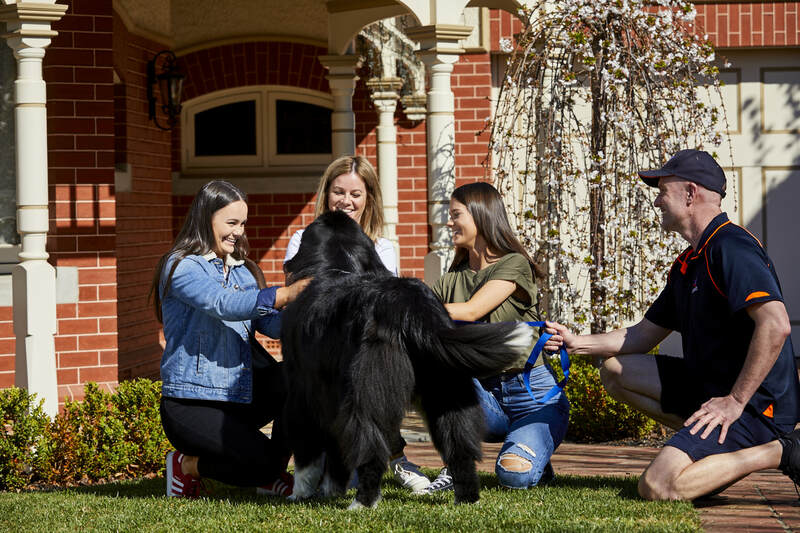 Satu and Maneki were then recommended to move to Ballarat Wildlife Park to live and be part of Greg Parker’s new dream, the new Conservation Precinct Area. 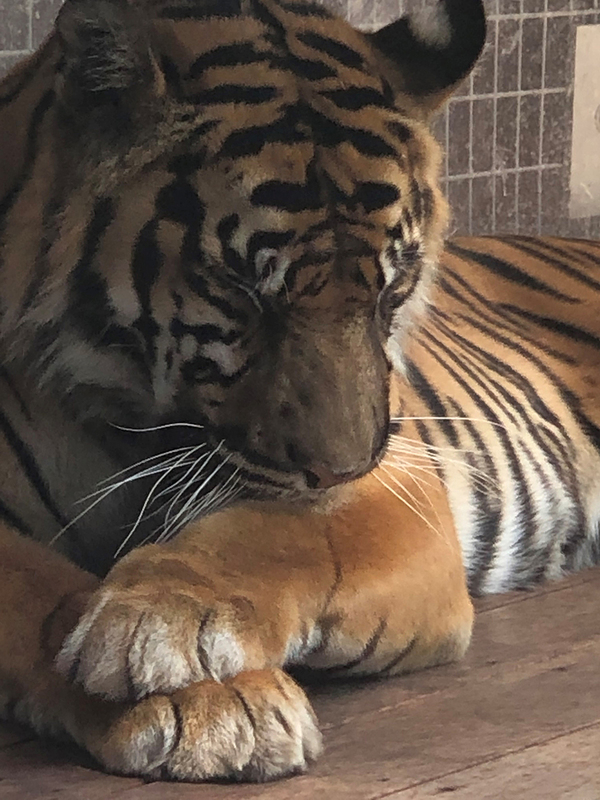 These two beautiful and majestic Sumatran Tigers are now great ambassadors for their wild cousins and now help the staff at the Ballarat Wildlife Park educate thousands of guests about the plight of the Tigers. They are also great motivators to help raise much needed funds to save their wild cousins, with only 300-500 hundred wild Sumatran Tigers known to still live in their natural habitat. 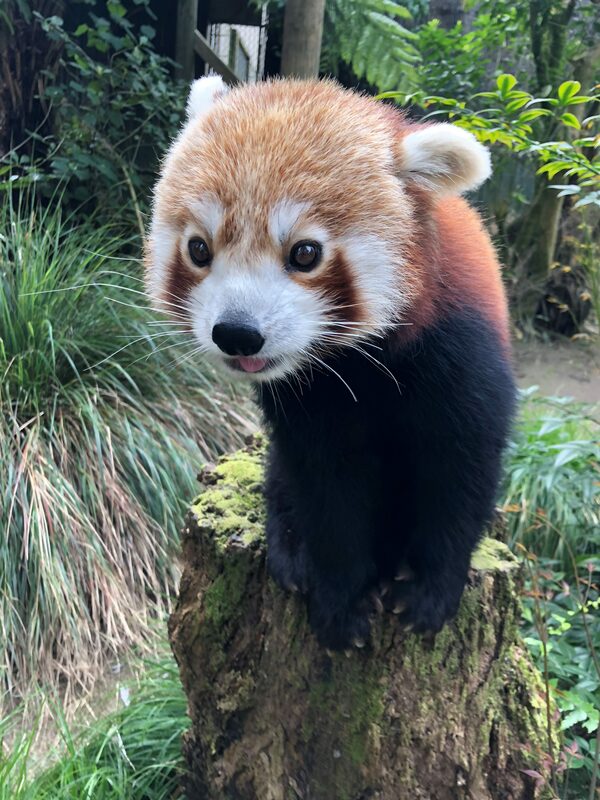 Since arriving at Ballarat Wildlife Park, Satu has settled in with ease, cruising around all the enclosures marking his territory, chuffing at the female tiger Maneki and getting to know his new keepers. His appetite for food is great, he has gained 1 kilogram in weight since arriving over one week ago at the wildlife park and his keepers are spending a lot of down time chilling around Satu as well as bonding via training. 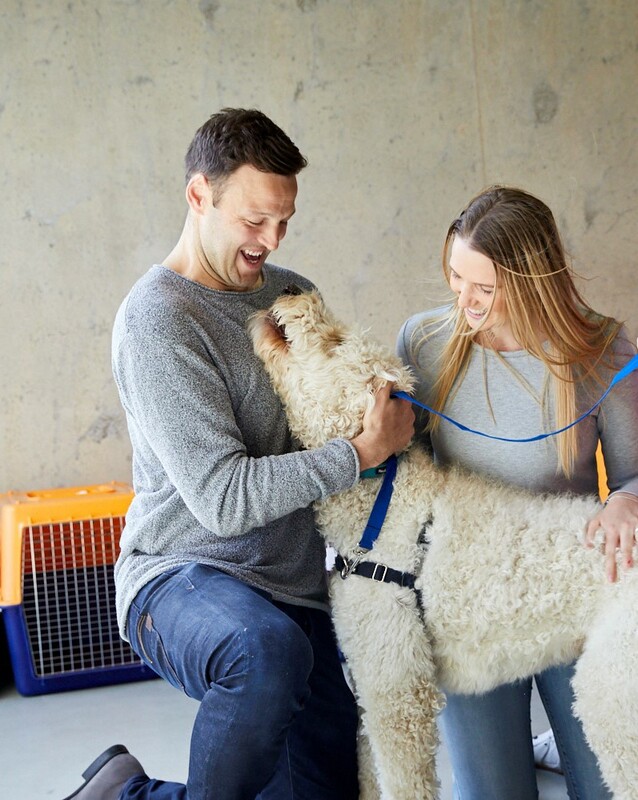 We were feeling the love here at Jetpets HQ this month as we celebrated Valentines Day, not just with our human partners and children, but with our furry friends as well. We know we love our dogs because they are adorable, they greet us with excitement, they give wonderful cuddles and they are extremely loyal. But we wanted to find out if there was a scientific reason behind why we love our dogs SO MUCH… we did a bit of further investigation and found out why. There really is no other love like the way we love our dogs. It truly is unwavering and as we found out, it is mutual, our dogs love us just as much in return. Researchers found that the same hormone, oxytocin, spikes in both human and canine brains when a dog is gazing at its owner. Oxytocin is known to play a strong role in triggering feelings of unconditional love and protection when parents and children look into each other’s eyes or embrace. So the findings suggest that we love our pets in the same way as we love family members, and our dogs return their devoted affection. Researchers from the University of Tokyo and Duke University in the US believe that oxytocin has been strengthening the bond between a man and his best friend for millennia, suggesting it evolved during the domestication period of dogs which began around 34,000 years ago. This research was published in the journal Science. So it is no wonder our feelings for our pets are so strong! 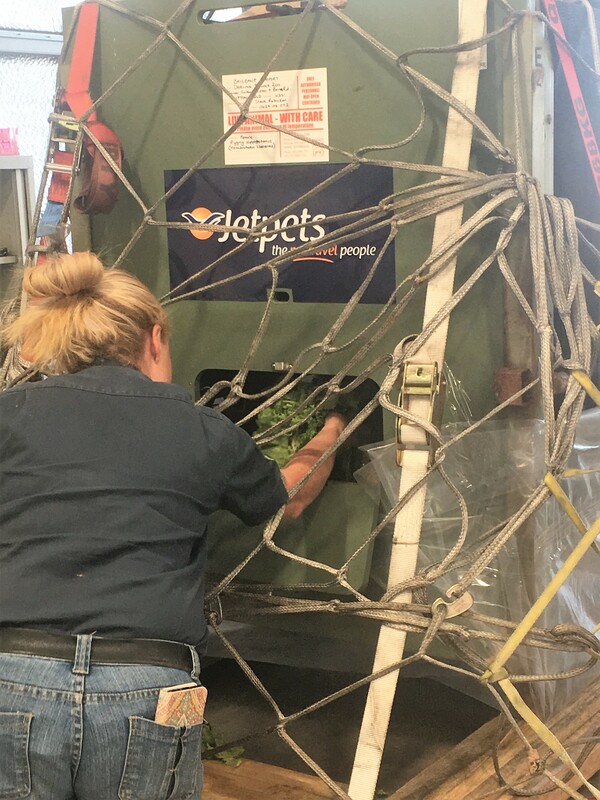 Here at Jetpets, we understand that pets are part of the family unit, and one of the best parts of our job is reuniting families with their pets at their destination. 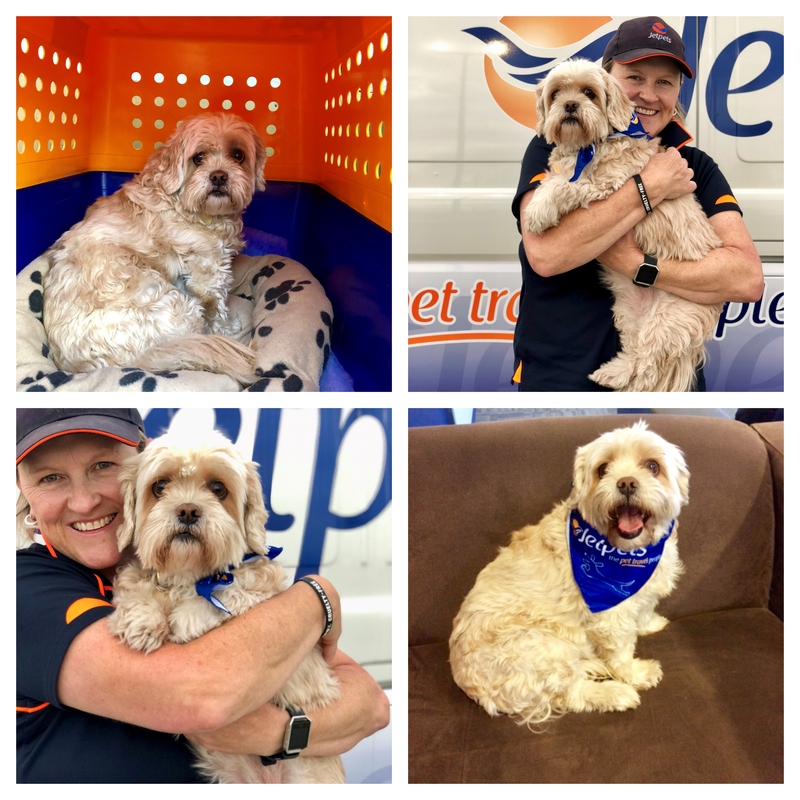 No doubt it is at this part of the travel journey that the oxytocin levels are at an all time high for both owners and their dogs, and we can tell because the smiles and tail wagging say it all! 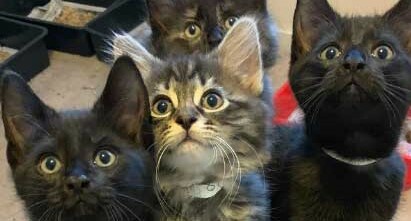 RSPCA Victoria has had an enormous influx of cats and kittens throughout kitten season and has over 1,500 cats in care at the moment. This large number of cats and kittens needing care meant RSPCA Victoria was at capacity, increasing the pressure on staff and resources. We were contacted by RSPCA Victoria to help with transporting dozens of these kittens to Canberra where there were better opportunities to find them loving forever homes through RSPCA ACT. We took care of the first litter of kittens last week. 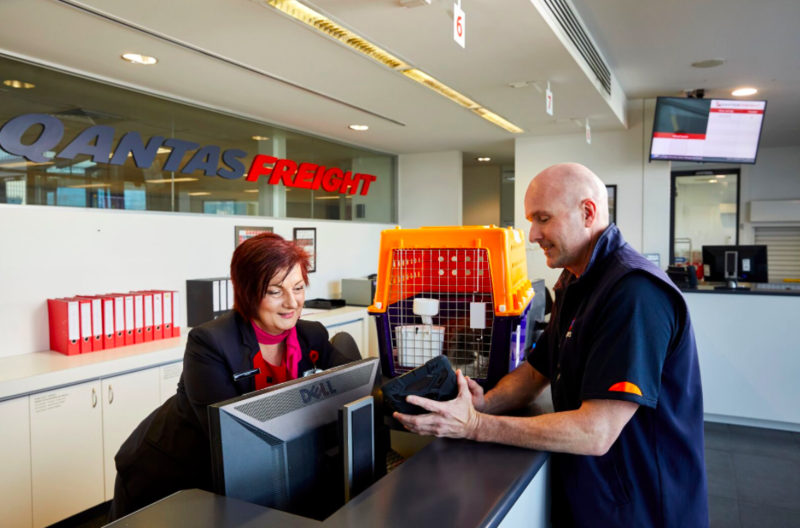 The kittens had an early morning check in at our Melbourne Transit Lounge, where our Pet Handlers were in awe of them, as they are far too cute. They then travelled on a direct flight from Melbourne to Canberra. This will become a regular occurrence over the next few months as we endeavour to help as many kittens as possible. 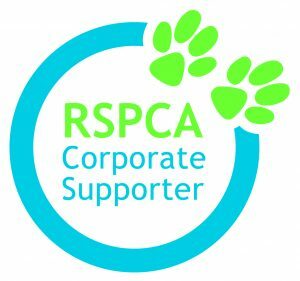 We are really proud of our new partnership and the exciting impact we can have on multiple rescue pets’ lives. Are you welcoming a new puppy or kitten into the family in 2019? Feeling a little stuck for inspiration of what to call your new furry best friend? 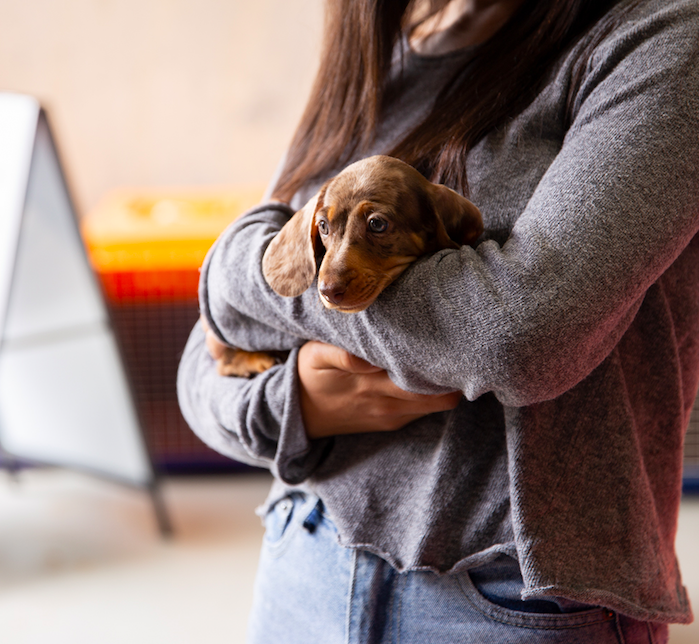 Pet Insurance Australia have released the most popular cat and dog names from the past year, to get your creative juices flowing. What will you call your new furbaby? Share with us on Facebook. 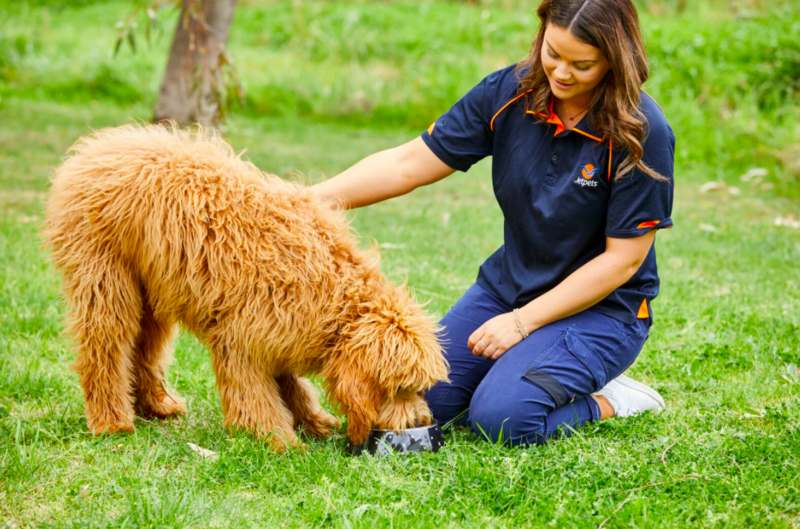 Summer is well and truly here, and while we love the warmer weather, the holiday season, lazy days by the beach and more, it’s important to remember to keep our pets cool, especially in hot temperatures. 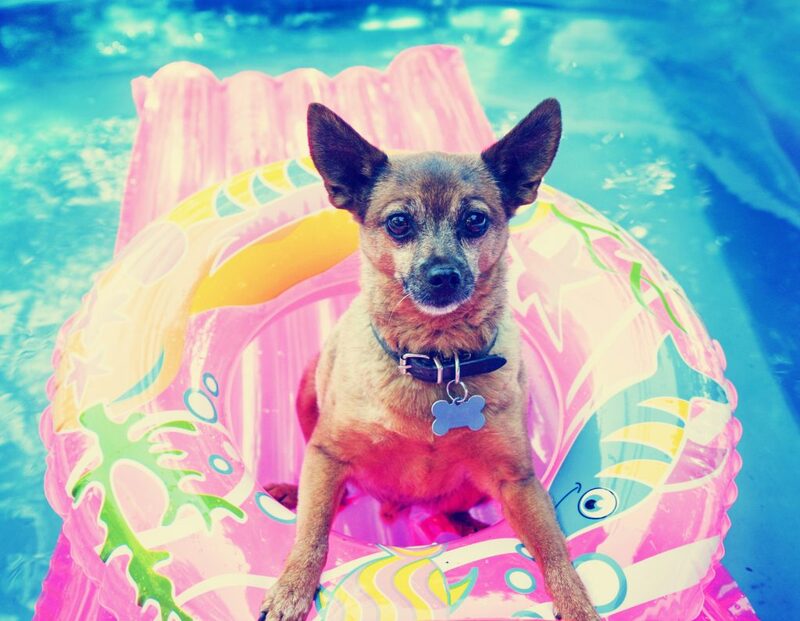 Here are a few great tips and tricks to help you keep your pets cool, hydrated and healthy during the warmer weather. If you’re after a fun way to keep your animals cool and hydrated, ice treats are a great idea to motivate your animal to drink water and stay cool in hot weather. Place your pet’s favourite treats in an ice-cream container. Fill with water. You may even like to add a little gravy powder for additional flavour. Once frozen, tip the ice treat out of the container for your dog to enjoy the whole day long! If you have larger dogs, clam shell kiddie pools are an easy way to keep them cool when it’s hot outside. These pools are fun for your dogs to splash around, keep cool and drink plenty of water at the same time. Just remember that if your pets share your yard with children, ensure you have all the necessary precautions in place, including fencing, in order to keep children safe around water. 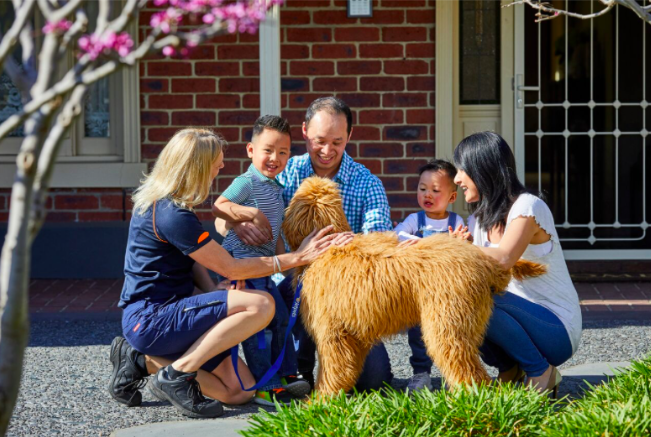 Summer is sure to bring some seriously hot days, so to ensure your pets are safe and healthy throughout these rising temperatures, it’s a great idea to keep them inside if you can, with the air-con on. Smaller pets like rabbits, guinea pigs and birds are especially sensitive to hot weather and should be moved inside at any sign of high temperatures. Make sure you drape their cages in wet towels and place them in a bathroom or laundry that has cool tiles. Always keep ice packs or frozen water bottles on hand for animals to lean against and to regulate their temperature. Of course plenty of water is a must as well! Another great thing to do on those scorching hot days is to wet your pet’s feet and spray a light misting of water on them. This will dampen them so that their body temperature becomes cooler. Feet are a great body part to focus on cooling as many animals control their temperature through their feet. Just like humans, your animals are susceptible to sunburn, dehydration and overheating. Make sure you walk your pets in the early morning or late evening when the temperature is at its coolest point. A good idea is to take your pets to your local beach, creek or river so they can paddle to cool down and get refreshed! We have moved many amazing animals including cheetahs, sea lions, and recently two lionesses, but we did get a little excited when we were asked to take care of Kamina, a 20 month old Pygmy Hippo, as she travelled from Sydney to Darling Downs Zoo in Brisbane. There are two types of Hippopotamuses – the large Common, or Nile Hippo and the much smaller Pygmy Hippo. Pygmy Hippos are about half the height of Common Hippos and less than a quarter of the weight of their larger relations. 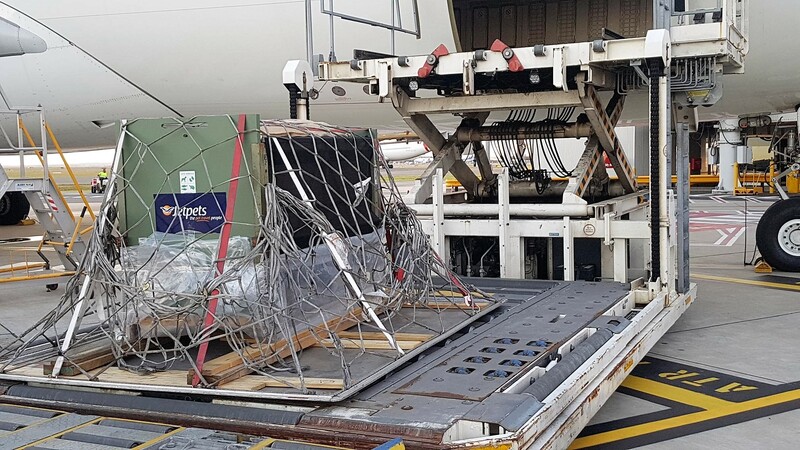 Even though Kamina is the smaller type of Hippo, in her travel crate she still weighed in at 750 kilograms before being loaded onto her flight. Jetpets coordinated VIP airside access for Kamina and her Zoo Keeper, where she had her own quiet area to relax pre-flight. She was kept hydrated and was fed some tasty vegetables by her Zoo Keeper right up to the minute she was transported onto the tarmac. 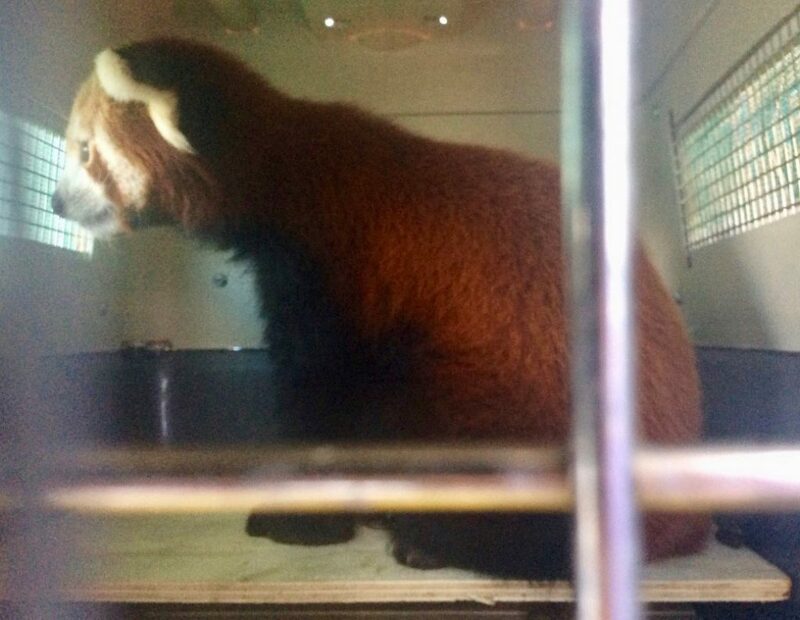 Kamina was loaded into her allocated stowage compartment on a flight direct from Sydney to Brisbane, where she was introduced into her new environment at Darling Downs Zoo. “Kamina travelled beautifully. We are impressed with how calm she is and not at all fazed by the relocation”, said Director of Darling Downs Zoo, Steve Robinson. 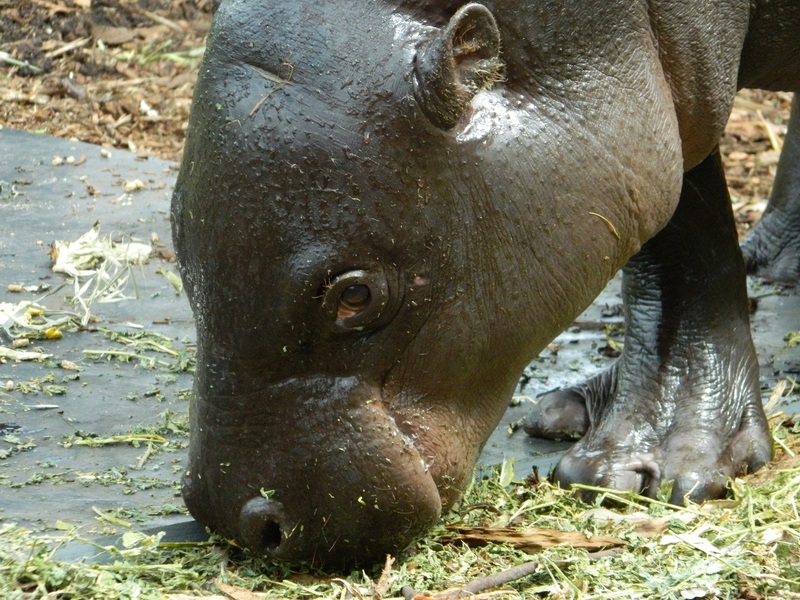 Kamina is one of only five Pygmy Hippos in Australia – and she is related to them all. 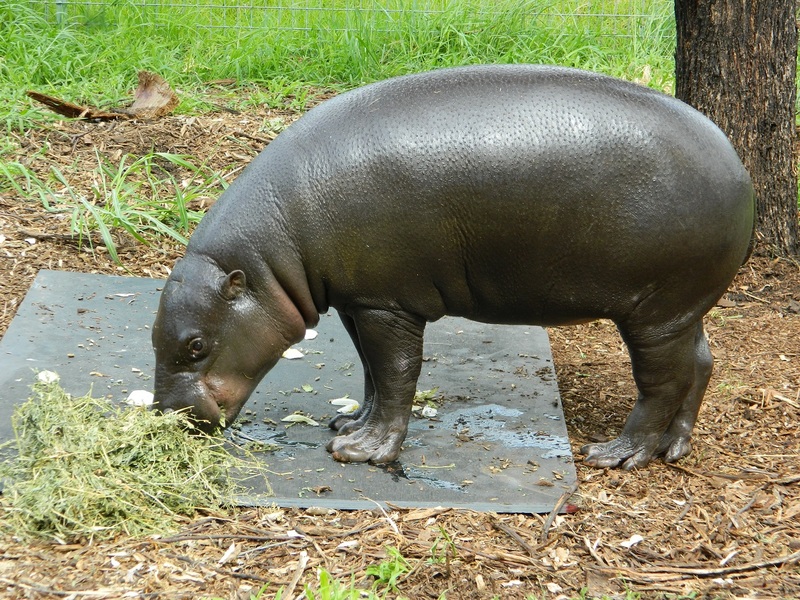 She is the only Pygmy Hippo now residing in Queensland. She is at the age where she would naturally become independent of her mother and has made the move to Queensland to eventually be a part of a breeding program. This is critical to the establishment of a viable insurance population of this endangered species in Australian zoos. Pygmy Hippos come from forested areas within West Africa and are semi-aquatic. They do spend quite a lot of their time out of the water. Their numbers have dwindled dramatically in the wild due to deforestation, hunting for bush meat and as a result of wars in areas of Africa. Because they are so difficult to find in the wild, most of what is known about this species has been identified through studying them in zoos. If you would like to visit Kamina or learn more about Darling Downs Zoos conservation efforts, you can visit their website here and arrange a visit. How do you transport two Lionesses from one side of Australia to the other? You entrust Jetpets of course. 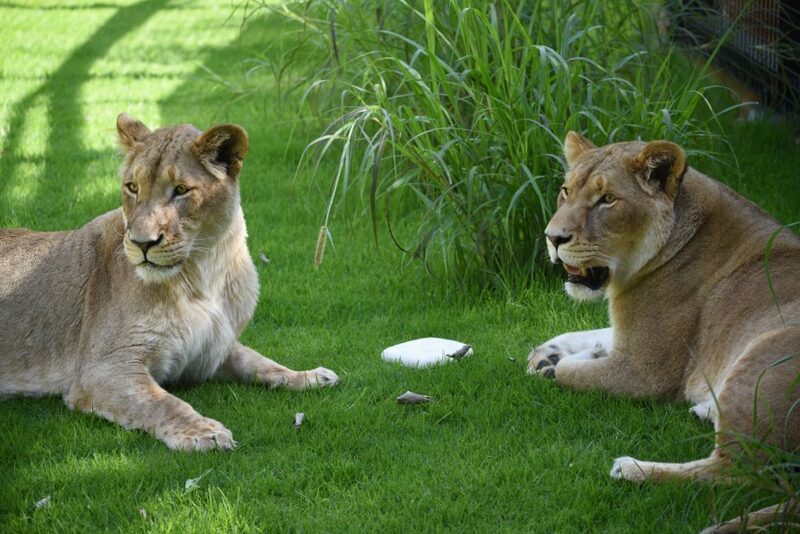 Meet our latest Jetpets Happy Travellers – Lioness sisters Makeba and Uzuri. Makeba and Uzuri are 3 year old African Lionesses, and we were so excited to take care of them during their travels from Taronga Western Plains Zoo in Dubbo to Perth Zoo. A lot of planning goes into our Special Moves, particularly when the Special Move involves two Lionesses that weigh in excess of 150kg each. With Makeba and Uzuri’s welfare at the front of our mind, our Special Moves Coordinator Sarah worked closely with both zoos to plan the logistics of the move. 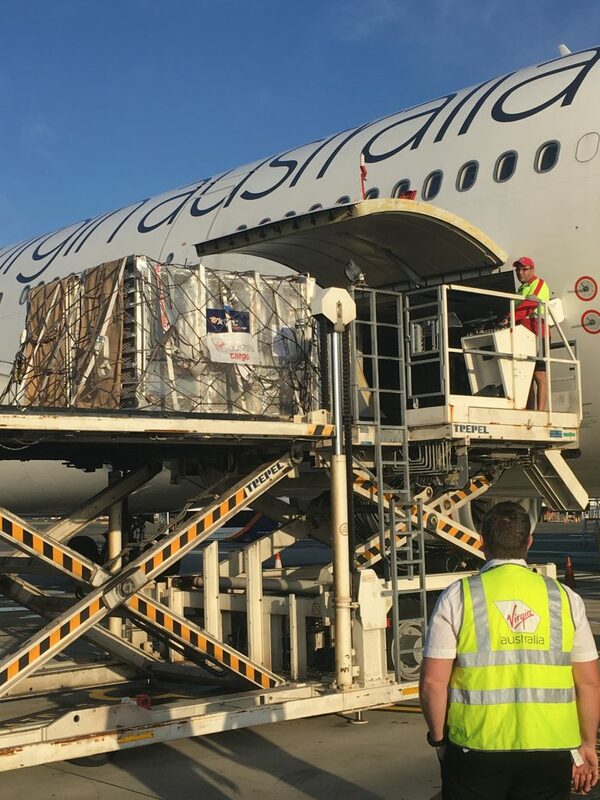 Makeba and Uzuri were collected from Taronga Western Plains Zoo and transported by road to Sydney Airport, where we gained airside access for both a Jetpets Representative as well as a Taronga Western Plains Zoo Keeper to ensure the Lionesses were onboarded with the utmost of care. 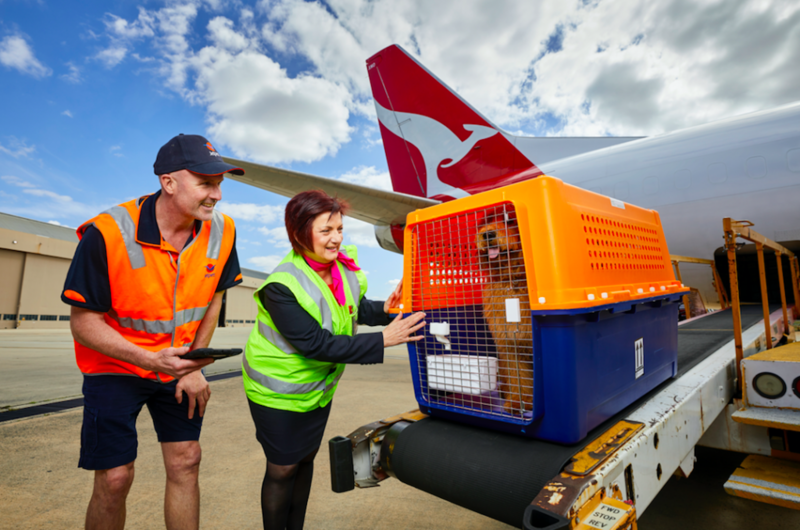 Makeba and Uzuri travelled on a Virgin Australia Regular Public Transport flight that departed from Sydney at 7.15am, which ensured that the animals were not travelling in the heat of the day. They travelled in their own airline approved travel crates, in a cabin that was air pressured and climate controlled, just like the passenger cabin. 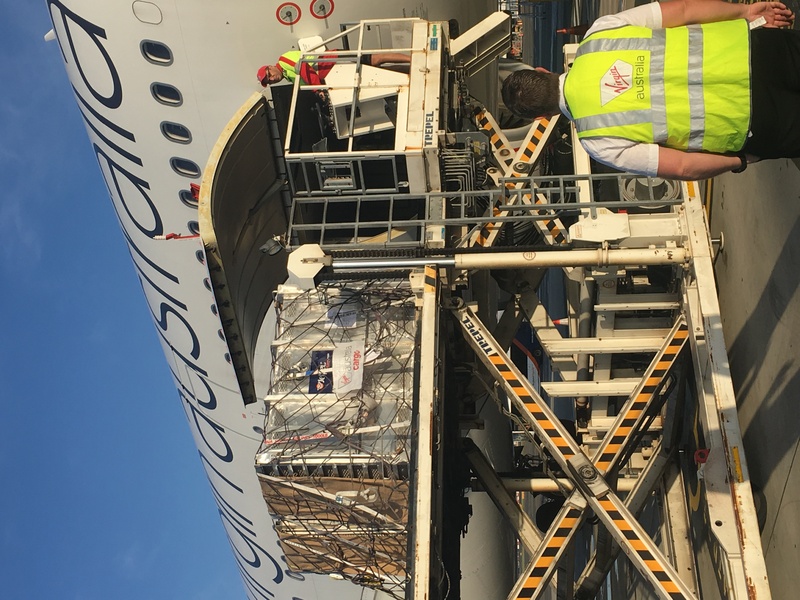 Upon arrival into Perth careful planning was in place to ensure the Lionesses were first to be offloaded from the flight and into Jetpets care. Our Pet Handler then delivered Makeba and Uzuri to Perth Zoo, where they had a process in place to introduce Makeba and Uzuri into their new environment, and a nice environment at that. Perth Zoo has recently constructed a new breeding facility and exhibit for African Lions, taking Western Australia’s ability to make a difference to global lion conservation forward in leaps and bounds. The new $3.4M facility will house up to eight animals in the future. It includes special dens and holding areas for mothers with cubs. 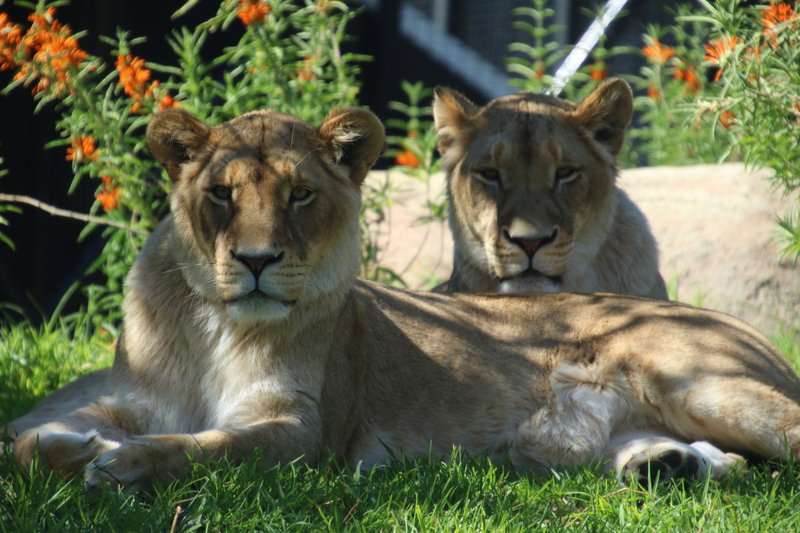 Makeba and Uzuri will become the new breeding females for Perth Zoo’s lion breeding program. Managed breeding is critical for this species which has already gone extinct from 26 African Countries. There are as few as 20,000 African Lions left in the wild. The Lionesses are appropriately named; – ‘Makeba’ means greatnessin Ethiopia and ‘Uzuri’ is Swahili for Beautiful. We look forward to following Makeba and Uzuri’s journey into motherhood. If you would like to see these amazing Lionesses and learn more about Perth Zoos conservation efforts you can visit Perth Zoos website and arrange a visit.